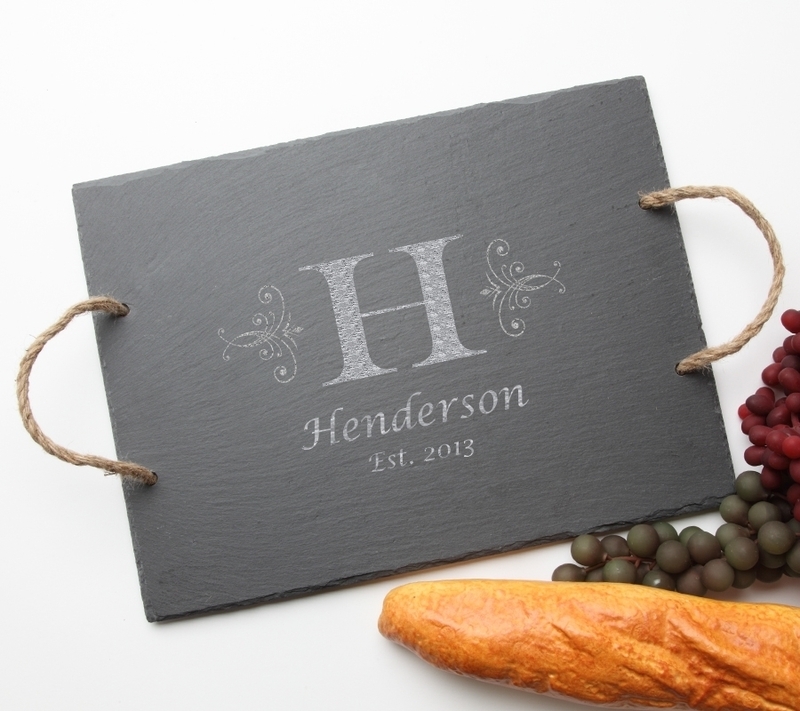 A personalized cheese board, personalized slate serving tray is a one-of-a-kind personalized wedding gift, housewarming gift or gift for any occasion. 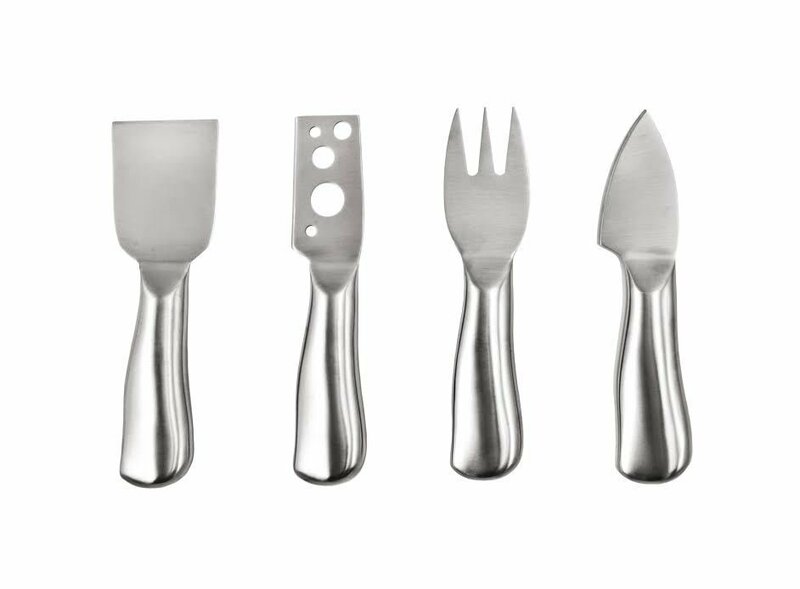 Its large size provides plenty of room for arranging a variety of cheeses, meats and crackers. 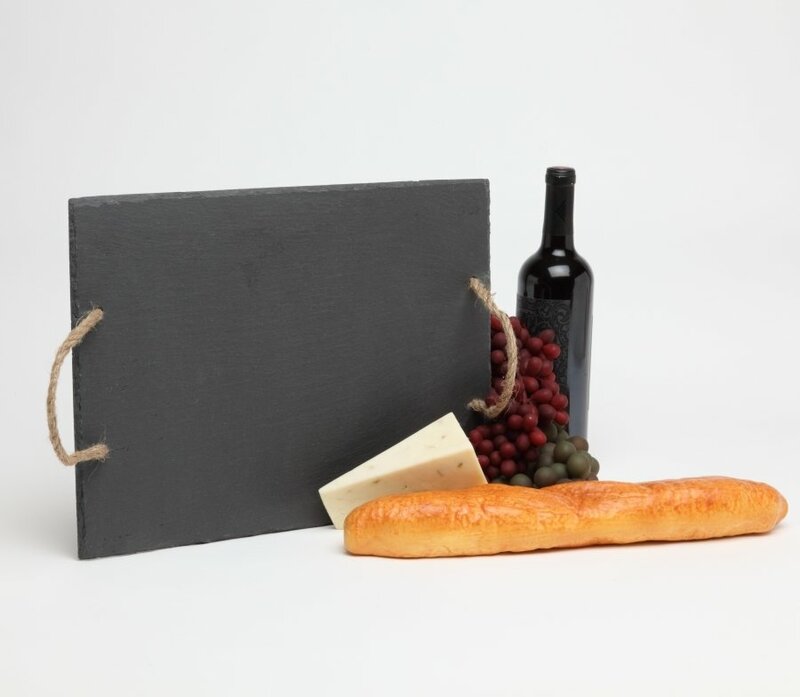 A beautiful setting for hors d'oeuvres with rope handles for easy transportation; this slate cheese board is a must for anyone who loves to entertain. PRODUCT INFORMATION-The personalized charcoal slate serving tray is food-safe, naturally edged, measures 15.75 x 12 x .25 inches with functional rope handles. The knots of the rope on the back protect furniture and counter tops. 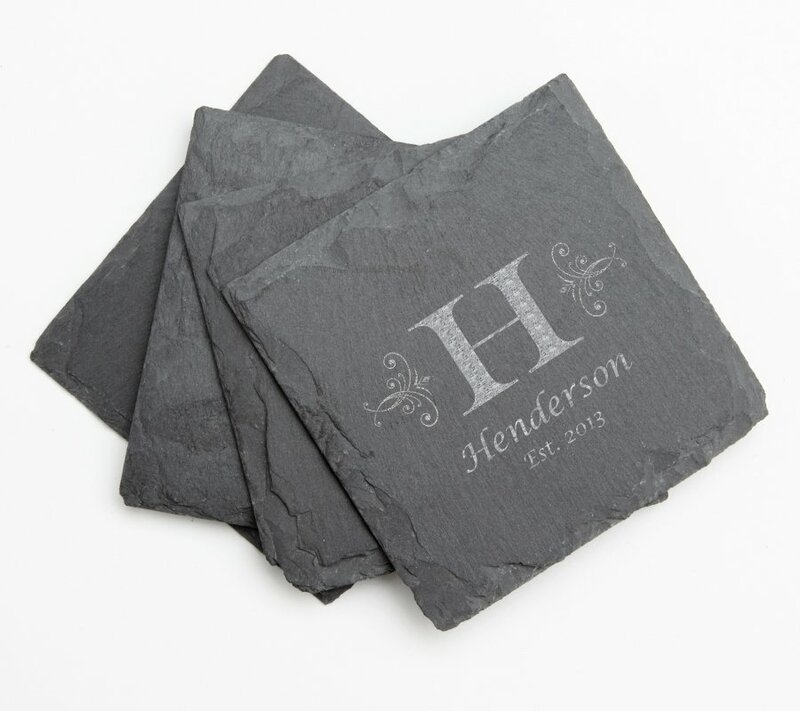 No two pieces of slate are the same, slight markings and imperfections are to be expected with all natural products. ENGRAVING-Be sure to include information exactly as you would like it engraved. Choose a font from the font option image in the listing, or select the font on the example. You may request a proof of your design in the "Additional Comments" box. SHIPPING-Shipping is standard USPS. 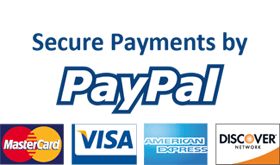 Please allow 3 to 7 business days after date of purchase for your order to process; this does not include shipping time. If you need your order faster, upgrade to Priority Shipping. CARE-Hand wash with soap and water. Do not use as a cutting board. 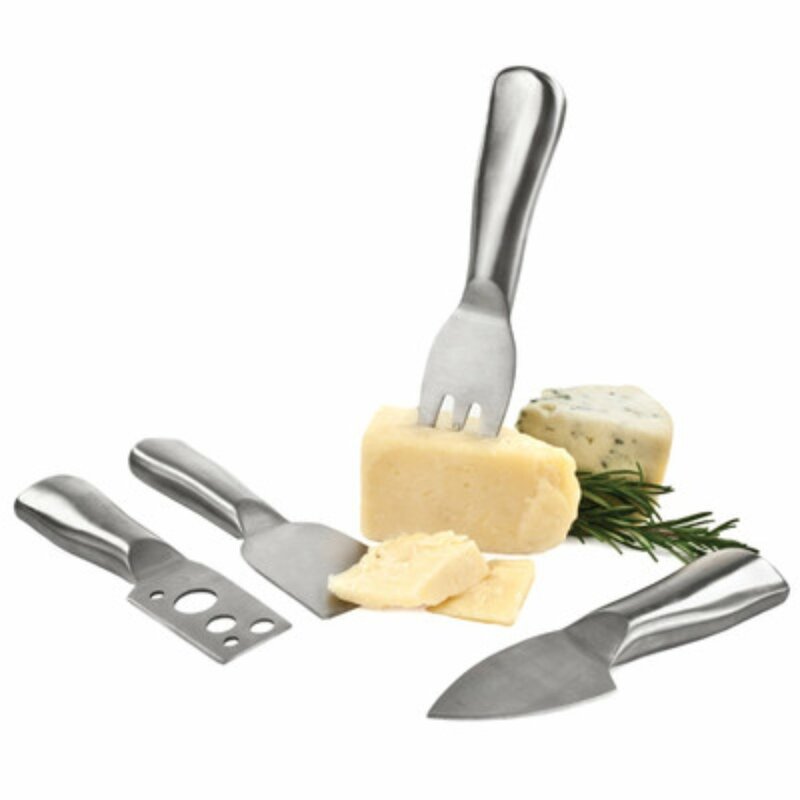 MAKE A GIFT SET-Add a set of slate coasters with the same engraving, a set of 4 stainless steel cheese utensils or both!